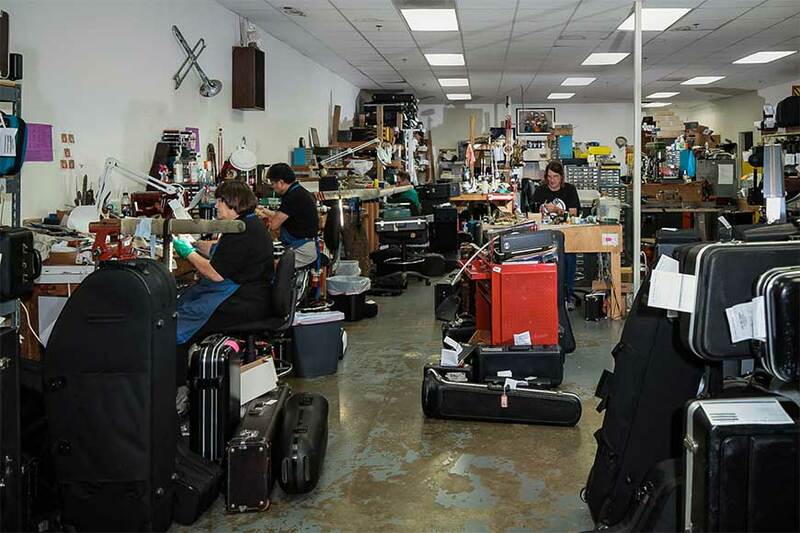 Specializing in the repair of brass and woodwind instruments for over 15 years, we provide our customers the best in quality repairs. Students, teachers, amateurs, and professionals come to us for regular maintenance or major repairs. The majority of our repairs are done on-site. We guarantee our repairs for 90 days, if you still have the same problem just bring it in and we will take care of it. We want our customers to be happy with the work we do. We rent new and used brass and woodwind instruments. Our Contracts are “Rent to Own” and are structured to be completed in 3-3 ½ years. One hundred percent of rent applies toward the purchase of the rented instrument or any other instrument of equal or greater value. We also provide optional maintenance coverage for a nominal quarterly fee. 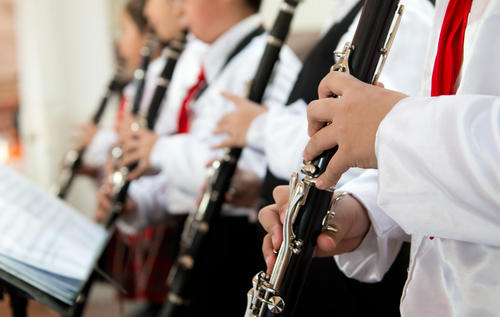 All rental instruments are inspected and adjusted by our technicians prior to being rented. 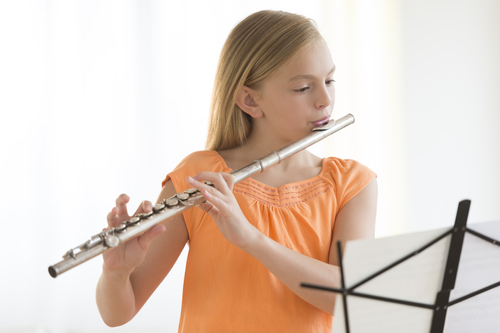 This assures that any instrument you receive from L & L music is in top playing condition. 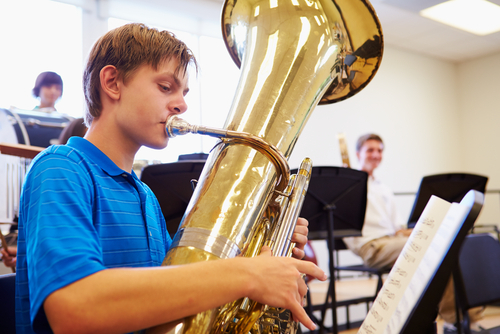 Lessons are available for all brass and woodwind instruments. Our teachers are qualified to instruct all players from beginners to professionals. Lesson instruction is one on one and all lessons are given at the store in our recently built studios. Below are profiles and qualifications on our various teachers. To schedule lessons please call 301-948-7273 and ask for Diana or Dee Dee or send us a message.